IT'S ALL NEW - SHOW US SOMETHING NEW - NEW BABIES, NEW YEAR, NEW CAR, etc. Happy New Year!! We sure hope you all had an AMAZING Christmas or any other holidays you may celebrate! We are getting ready to welcome the NEW YEAR, but before we do that, we want to announce the winners of our last challenge. Thanks as always for all your GORGEOUS entries, it is always a treat getting to stop by your blogs and see them. 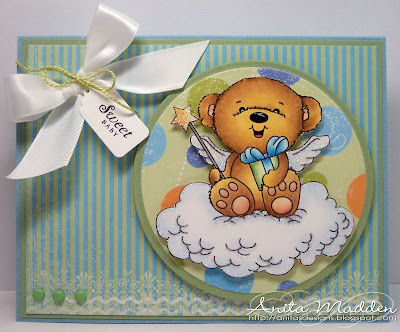 Our sponsor for this fortnight's challenge is the FABULOUS JOANNA SHEEN with a prize of $10 voucher to her shop. Woo hoo!! 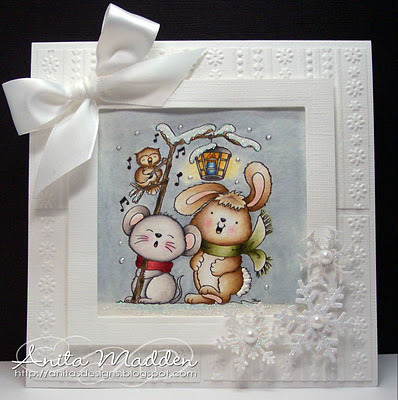 Thanks for taking the time to join in our all white challenge, so sorry about Mr Linky , he went off christmas shopping I think for a few days and we had to go look for him lol!! And the winner for 2 digis from Di's Digi Downloads is DEE....please email me hun. 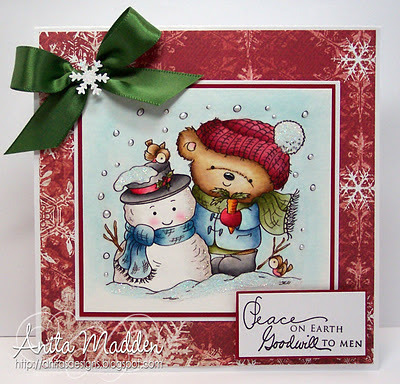 The new challenge this next fortnight is of course CHRISTMAS!!!!!! with prize being $25 GIFT CERTIFICATE to THERE SHE GOES SHOP!! 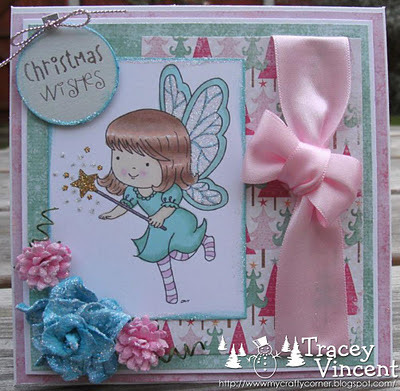 I am off to Brussels for Christmas so wont be around over the holidays, so I do hope you all have a lovely time! Any questions Aud will be around but I think all is quiet. IT'S TIME FOR ALL WHITE - EXCEPT IMAGE - CHALLENGE!! Ellen (no 35) congratulations please email me, Di, to collect your prize. A very generous $15 dollar voucher!! 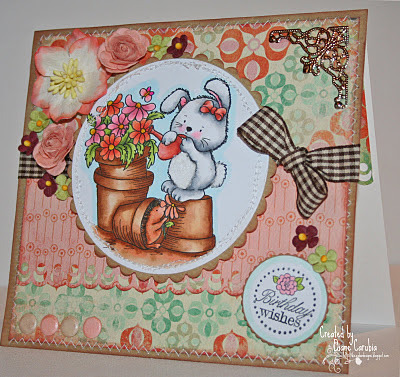 Now pop on over as she has lots of goodies to choose from, so get crafting and lets see all those white cards. 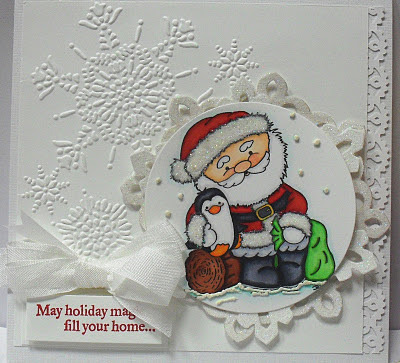 Remember it does not have to be a christmas card just so long as its white with a coloured image. Now Take a look at these!! 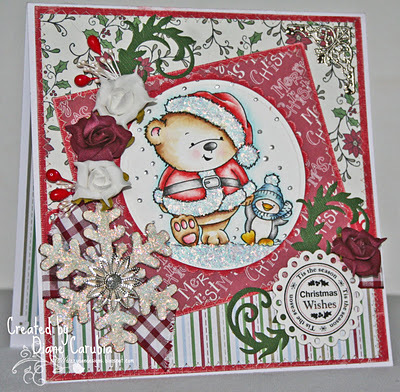 I am so proud of my Dt the cards this week are just stunning!!!! Hope you will go visit their personal blogs and leave them some well deserved love. Please enter your NEW CREATIONS here by 11:59pm EST on Friday, December 16. 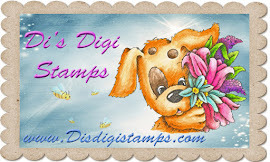 You don't have to use an image from DI'S DIGI DOWNLOADS, but if you do, you will get entered into an additional draw for a chance to win 2 images from DI'S DIGI DOWNLOADS!! 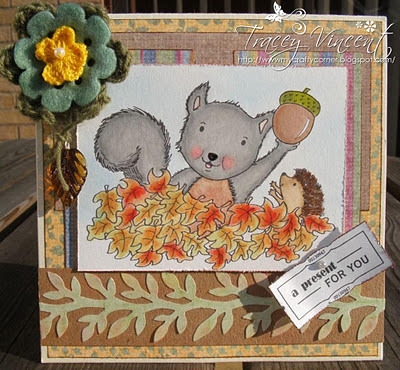 Hope you are all well and getting ready for the winter, fall is now really upon us here in the UK, although the temperatures have been kind to us, for now. 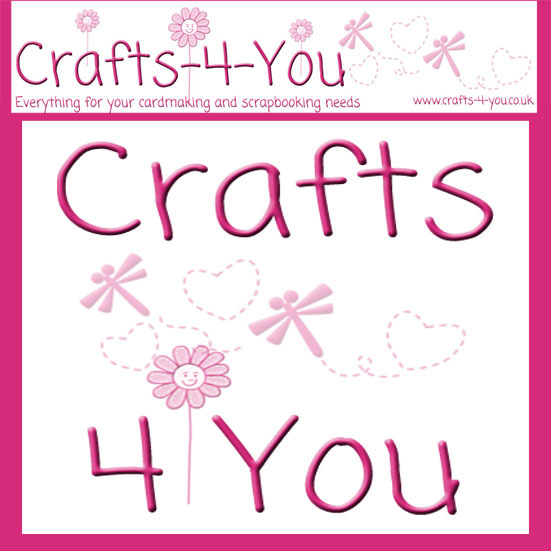 Thank you all so much for you fabulous entries over the last 2 weeks we have all loved going through them. 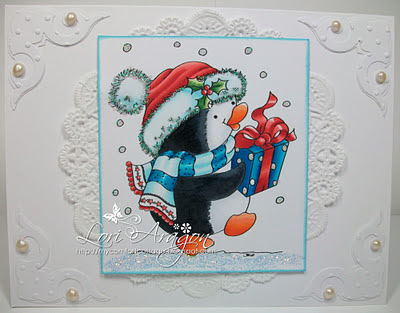 No 40 ROSIE..............Congratulations your card is stunning, Please email me (Di) for your prize. #50 and that is DARLING HO!! Congrats Darling and please e-mail Audrey at danmoose@aol.com to pick up your prize voucher from CRAFTS 4 YOU!! 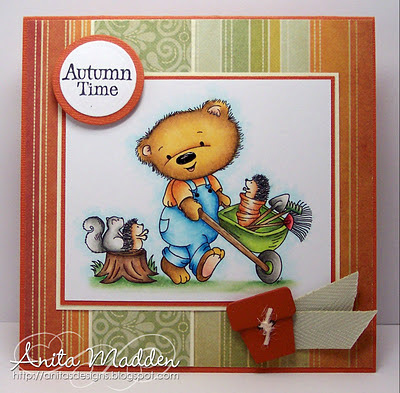 Now onto our next challenge - seeing as FALL has arrived, a challenge using Fall colours is a must:) You have until Friday, December 2 at 11:59 EST to enter your project using our Linky Tool. Entries must be NEW and limit of 3 per person. You can use any images you wish to enter our challenge, but if you use an image from DI'S DIGI DOWNLOADS, you have a chance to win 2 images from DI'S DIGI DOWNLOADS as well as the chance to win the sponsor's prize! and she is offering the very generous prize of $10 voucher to her shop!! Here's some inspiration from the FABULOUS DT!! New Challenge - Ribbons and Bows! 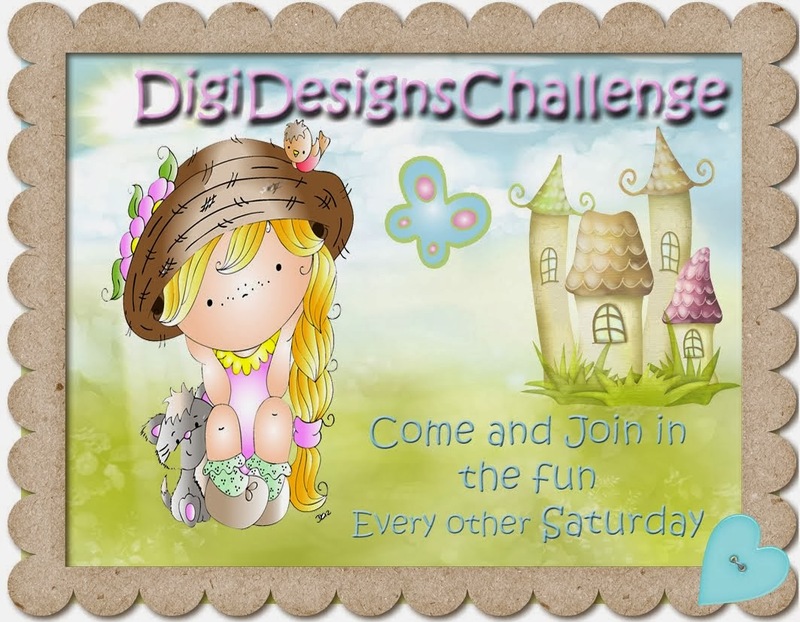 Hi My friends and Welcome to another challenge at Digi Designs - woo hoo!! Your entries last fortnight where stunning and chilling!! We all love looking through them and visiting your blogs. We hope you all had a great halloween. Congrats BORQNA!! 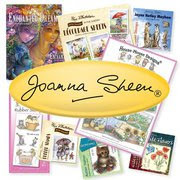 Please e-mail Audrey at danmoose@aol.com to claim your $10 voucher to JOANNA SHEEN'S SHOP. 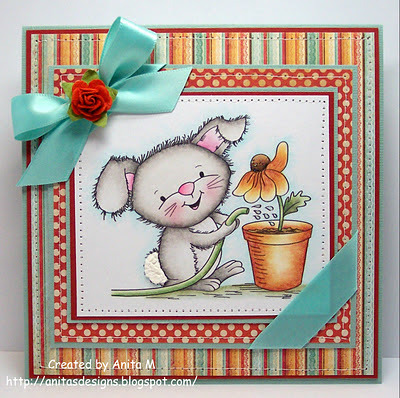 and the winner of my digi challenge is no 54 DEE please email Di for your choice of 2 digis. 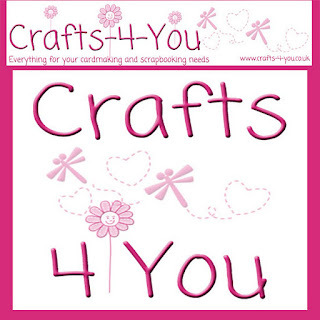 We are so thankful to have another FABULOUS sponsor - CRAFTS 4 YOU offering $10 voucher to their shop for our random winner! Also, remember anyone who uses an image from DI'S DIGI DOWNLOADS will be entered into an additional drawing for the chance to win 2 images of choice from DI'S DIGI DOWNLOADS. Ribbons and Bows - your entry MUST contain at least some ribbon AND a bow of any kind - should be an easy challenge - who doesnt love ribbons and bows?!? :) You have until 11:59pm EST on Friday, November 18 to enter our challenge. NEW CREATIONS only please and limit of 3 entries per person. Any images can be used to enter our challenge.